Learn how relationship managers can use LinkedIn Sales Navigator Sales Updates to build stronger bonds with B2B buyers. As a relationship manager, maintaining and strengthening relationships likely comes naturally to you. And with access to the right social selling tools, you can become even more efficient in building the types of relationships that produce sales. Here are three social selling tips for using Sales Updates within LinkedIn Sales Navigator to help you efficiently grow relationships at your target accounts. Sales Updates in LinkedIn Sales Navigator help you stay current on company updates by providing real-time information on all of your saved accounts and leads. Regular updates can be critically important to stay on top of who’s joined the buying committee, who’s been promoted, who’s moved on, and which contacts you should prioritize building a relationship with. Your Sales Updates will alert you to your saved leads’ activities. Keeping abreast of organizational developments helps to identify upselling and cross-selling opportunities and to well as protect existing business. If power shifts within a particular buying committee, for example, building a strong connection with influential stakeholders can help to preserve an account that might otherwise be lost. Your Sales Updates can be an important source of information for engaging B2B buyers. For example, seeing what connections are sharing can allow you to stay apprised of what’s currently important to your key contacts. Chiming in when you have insight to share can help distinguish you as a resource with sound answers on important industry matters. 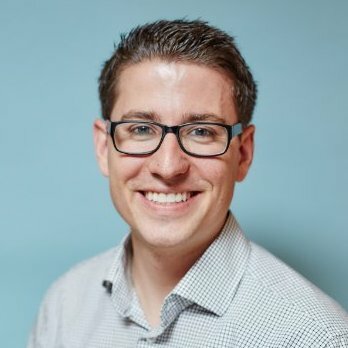 If you notice that a prospect shares an article about a particular business challenge, for example, you can offer your perspective in the form of a comment. Company updates that come through your feed can also be important points of engagement. For instance, an organization dealing with a difficult issue may be more inclined to look to you for solutions if you’re able to provide insight about their specific challenge. Consider your contribution of timely, relevant content to be a small investment that could increase your credibility among prospects and lead to a big sale at a later time. 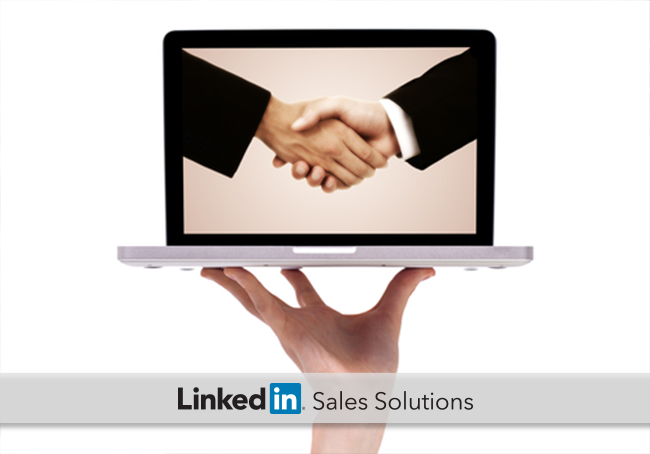 Sales has always been a relationship business, and this holds true in the social selling area. While the way people communicate has largely shifted from in-person meetings and phone calls to online interactions, building familiarity and trust remains a key component to strengthening relationships. Monitoring daily updates can help you protect existing client business as well. For instance, if you notice that a long-time champion of your product just changed jobs, it’s a good sign that you should prioritize relationship-building efforts with this account to facilitate that person’s decision to buy your product in their new position. It is up to you as a relationship manager to deepen bonds with existing clients by building trust and adding value to the relationship. Reviewing your Sales Updates in LinkedIn Sales Navigator each day can provide the insights needed to strategically build the relationships that allow you and your company thrive.